> The Old Barn at Marston – (only place to grab a coffee or beer if our walking in the village). The area boasts some of the best golf courses in the country! 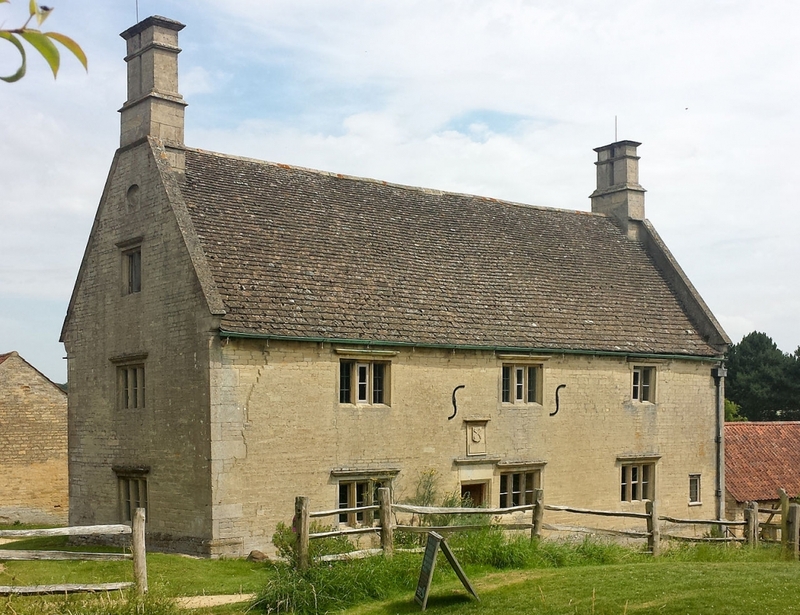 Visit one of the finest restored houses in the country. Built in the late 17th century for ‘Young’ Sir John Brownlow with gardens that cover 35 acres, together with a magnificent 1,000 acre landscaped park. Featured in the BBC’s TV adaptation of Pride and Prejudice starring Colin Firth. Excellent National Trust coffee shop. National Trust- Walking up the paupers’ path towards The Workhouse it is easy to imagine how the Victorian poor might have felt as they sought refuge here. 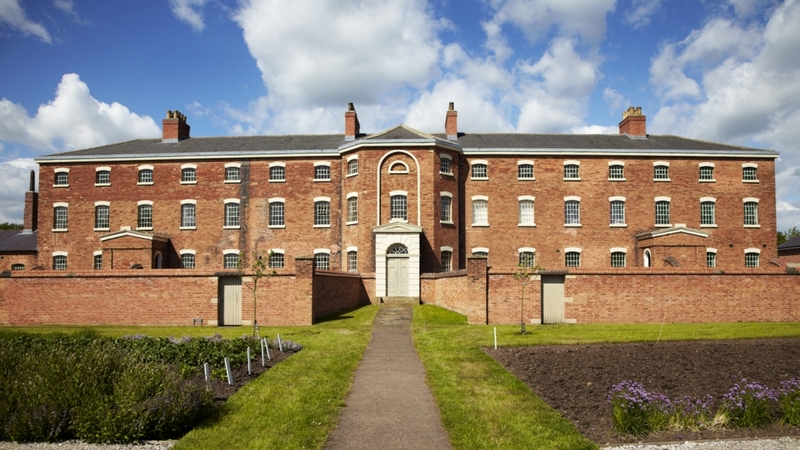 This austere building, the most complete workhouse in existence, was built in 1824 as a place of last resort for the destitute. Its architecture was influenced by prison design and its harsh regime became a blueprint for workhouses throughout the country. Downtown Garden Centre and Superstore Including Boundary Mill Outlet which is well worth a look and only 5 miles away. Birth place of Margaret Thatcher. Visit the Angel & Royal Hotel (Great Food) is one of the oldest Inns in England. Some say that The Old Angel has more historical interest than many of our stately homes in the United Kingdom. Widely regarded and fondly known as the oldest surviving English Inn, the main facade of the building that stands today was built approximately 600 years ago. King John held court there in 1213. Regular guided tours take place in the castle. In the summer, brass band concerts take place on Sunday afternoons in the castle grounds and river trips take place daily. Newark is well known for antique shops and The Show Ground featuring an annual County Show and regular antique fair. A huge range of various shops which include antique and lots of quaint cafes and restaurants. Great place to visit, with breathtaking views across the Vale of Belvoir. Inside the castle are many notable collections, from the military treasures in the guardroom to the stunning staterooms. In contrast to the grandeur of the State Rooms, the Old Kitchen and Bakery will fuel your imagination of ‘below the stairs’ life in 1825. The Peacock Inn, food comes well recommended. Delightful market town which has much to offer the visitor. 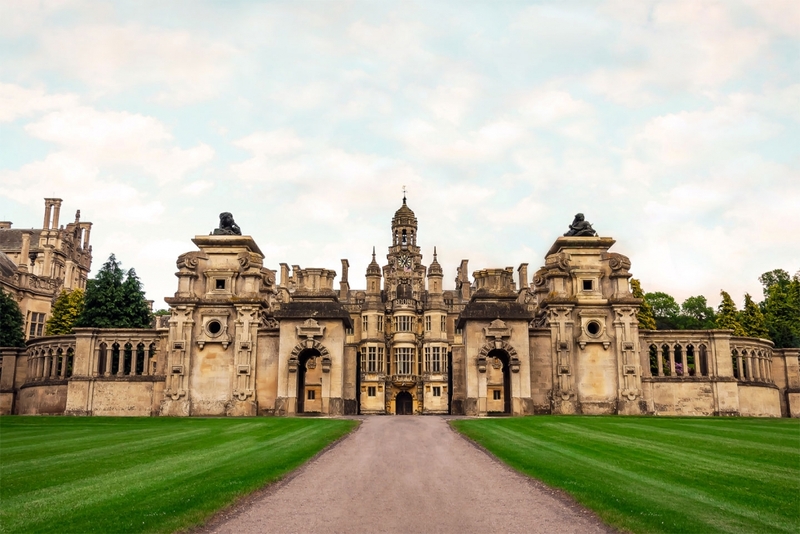 It has a rich historical and architectural heritage, including the magnificent Minster – The Workhouse (National Trust) and Reg Taylors Garden Centre enjoying breakfast or lunch in there delightful cafe. 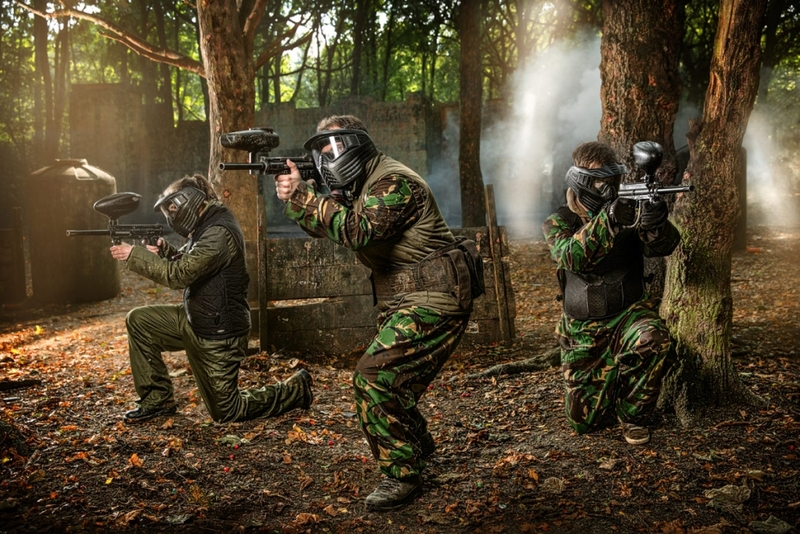 Ancaster Paintball offers a large, professionally run site that boasts some of the best paintball playing terrain in the country, with many different paintballing game fields to choose from. 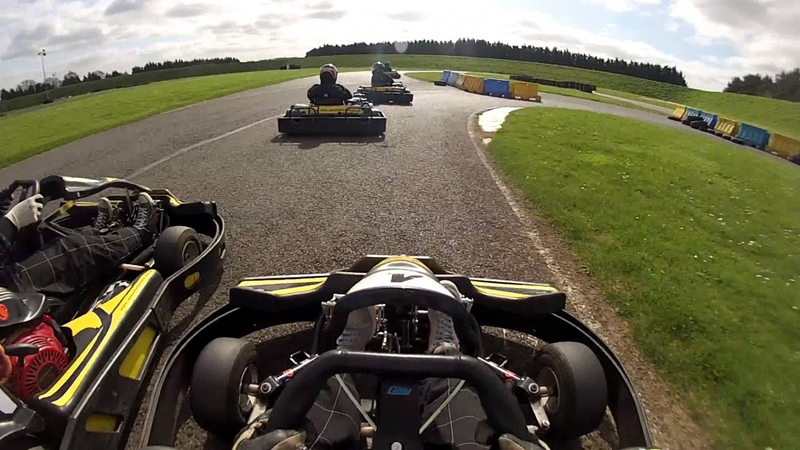 Quad Bike Trek comprises of quad trekking through woodland, navigating towering hills and hollows, ploughed fields, grassland and the historic valley. 10 pin bowling alley six lane providing fun for all the family. Experience a great traditional family day out this Spring at Nottinghamshire County Show including working horses, cattle, sheep, goats, pigs farmyard favourites, gun dogs, hunting hounds, giant tortoises, birds of prey and Sheep. The Show benefits from plenty of food outlets where tasty snacks, two-courses lunches, hot and cold drinks, including beers and wine, can be bought. Newark Air Museum is an air museum located on a former Royal Air Force station at Winthorpe, near Newark-on-Trent in Nottinghamshire, England. The museum contains a variety of aircraft. Open 361 days a year. The museum is open every day except Christmas Eve, Christmas Day, Boxing Day and New Years Day. March to October 10am – 5pm, November to February 10am-4pm. Evening visits and other times can be arranged by prior agreement. 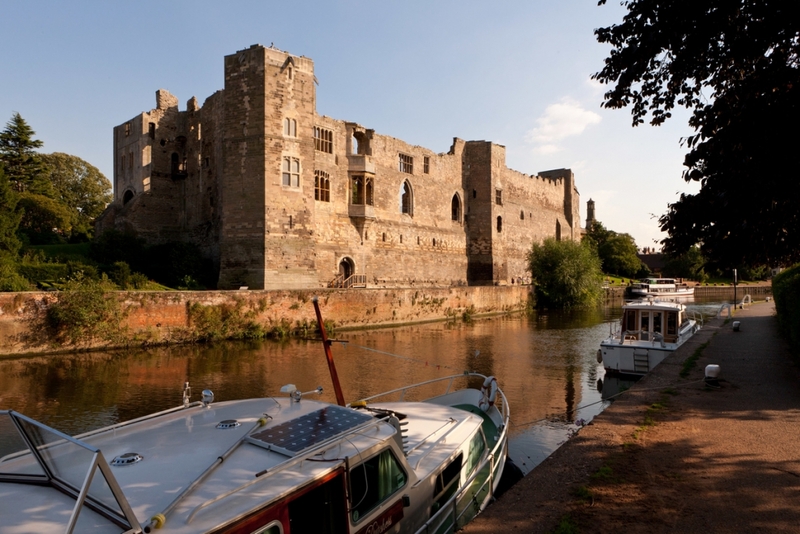 Discover how the people of Newark survived three sieges by dodging cannon fire, hammering flat family silver to make coins, only for plague to ravage the town. Put yourself on the front line, feel the weight of armour and weapons and aim to destroy the Governor’s House as a Parliamentarian gunner. Three of the UK’s best firework companies compete against each other with a 10-minute firework display choreographed to music followed by a finale display from organiser Pyrotechnics.